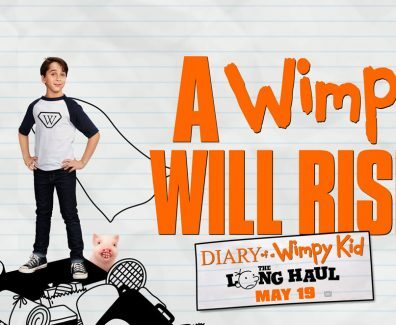 Diary of a Wimpy Kid: The Long Haul Movie In Theaters May 19, 2017! 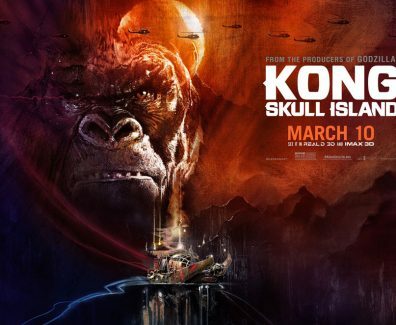 Kong: Skull Island Movie In Theaters March 10, 2017! 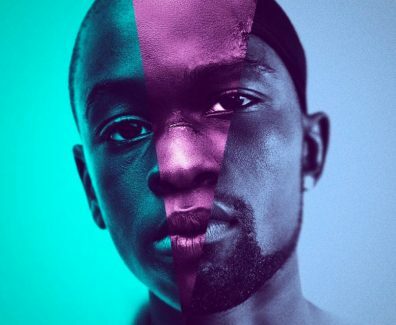 Moonlight Movie In Theatres October 21, 2016! 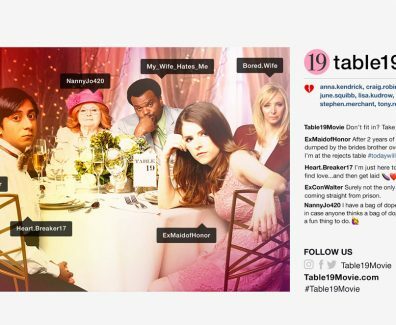 Table 19 Movie In Theatres March 3, 2017! 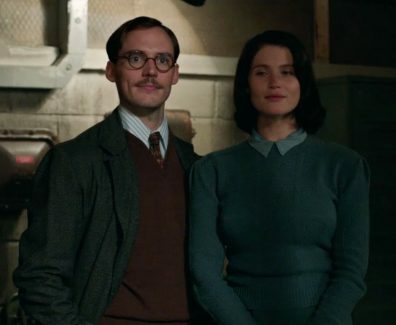 Their Finest Movie In Theaters April 7, 2017! 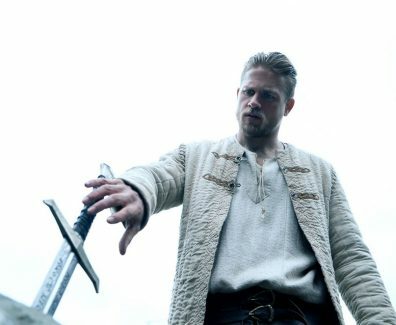 King Arthur Legend of the Sword Movie In Theaters May 12, 2017! 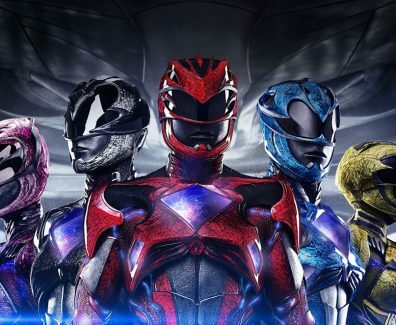 Power Rangers Movie In Theaters March 24, 2017! The House Movie In Theaters June 30, 2017! Everything, Everything Movie In Theaters May 19, 2017! 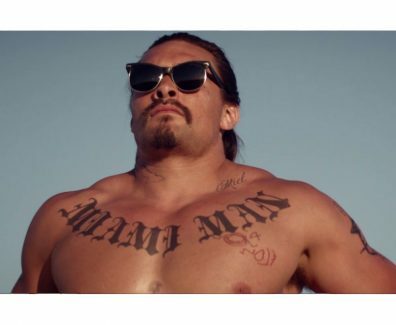 The Bad Batch Movie In Theaters June 23, 2017!